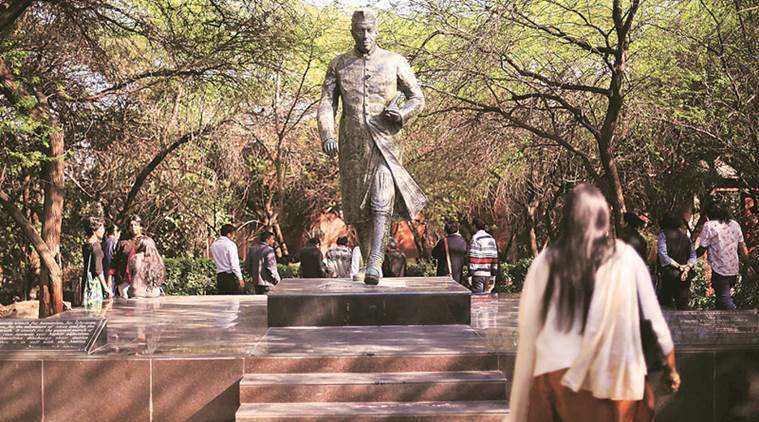 JNUEE 2019: Jawaharlal Nehru University (JNU) announced the schedule for its entrance examination for the 2019-20 academic year. The examination will be conducted between December 27 to 30 for a total of 720 seats for M Phil/ PhD courses, 459 for BA programmes and 1,118 seats for MA, M.Sc, M.Tech and MPH courses. “Please note that the tentative dates for the JNU Entrance Examinations (JNUEE) for the academic year 2019-20 are December 27-30, 2018,” read the official release, adding that the university can change the dates of the entrance examination to a later date. This is the first time, the university is conducting online entrance examinations keeping aside huge criticisms from the JNU Students’ Union (JNUSU) as well as some Deans and teachers.”The format for the JNUEE 2019-20 will be Multiple Choice Questions (MCQs) through a computer-based test,” it announced on its website. In a meeting, held on May 17, the 12-member committee, set up to look into conducting online exams, said that the offline mode was “tedious, lengthy and time consuming”. The minutes of the meeting (MoM), signed by 11 members, read, “JNU should completely adopt the online mode of entrance examination with MCQs for all 169 examinations held for all schools and centres. 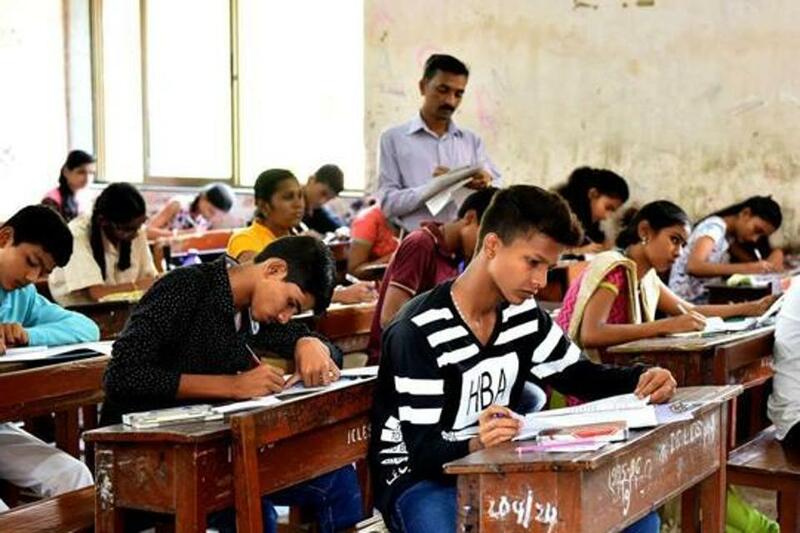 All schools and centres that conduct subjective analytical examinations should change their examination pattern to an analysis of domain knowledge based on MCQs only,” as reported by the Indian Express on June 12. On May 28, in a meeting with Deans and Chairpersons, it was agreed that JNU adopt online mode in entrance examination for “all the academic programmes” and that “admission to all programmes other than MPhil and PhD would be solely based on online examination results”. “For schools and centres that wish to incorporate a subjective analysis of written skills, a short written examination would be conducted in JNU, at the time of the interviews,” the MoM read.